This is the second part of the series "Help requests from strangers". Read the first part here: "A stranger is asking a child for help". Shall I go ahead and help? Am I rude and unsympathetic? Most of the time we encourage our kids to cooperate, answer questions, be nice, polite, and cute. That's why today we will talk about a very important and commonly neglected skill: Rejection. his interests and opinions in the future. Curiosity: luring surprises, adventures, or unknown things. Most strangers who ask your child for help do it with good intentions (hoping they will help to build good character, for example) or without thinking much at all. The line between good people and those with bad intent is very subtle for the child. Harmful people are well-prepared and aware of a child’s psychology. They know and use tricks.
! 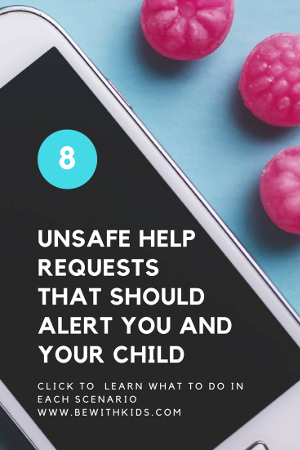 Unprepared kids cannot figure out when a help request might have bad intentions. and finally, how to explain it in a positive, non-scary way. P.S. If your child learns how to help and reject to help properly when he is little, not only he will be much safer when communicating with strangers, but he will also have higher self-esteem and lower risk of being involved in trouble during the teenage and adult years. 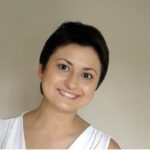 We will talk more about the skill of rejection in the topic of kids’ sexual safety as well. 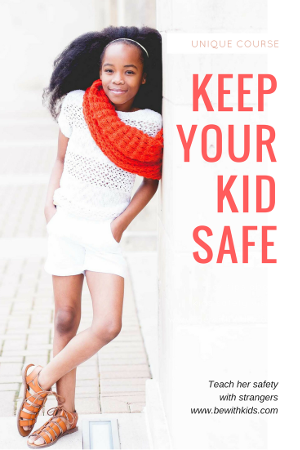 You can raise your kids to be both caring and safe. And they will not let anyone into your house or break some other rule. Not because they will be scared, but because they will understand. "Teach Your Child Safety With Strangers"
These are good scenarios to review with our kids. It is just SO hard because they are also situations that kids naturally get excited about or are eager to help with. Role playing will help to develop their skills; I just hope that in the moment they remember what they are taught. Yes, you are right – kids get excited about them and that’s why they are used by predators. 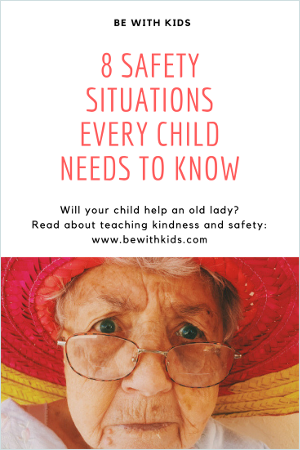 The key for kids to remember what to do in a dangerous situation is to practice and reinforce the skills regularly, so that safety awareness becomes a habit. This is a great post for children and safety – thanks!